Printmakers in this exhibition all have a connection with Orange and the Central West, and also had a connection with John Winch and Richard Swinbourne. Connections honours the achievements and talents of John Winch (d. 2007) and Richard Swinbourne (d. 2014). John Winch created masterful prints, promoted art and helped many young artists in the region. His family has allowed artists to use his studio in Stuart Town. 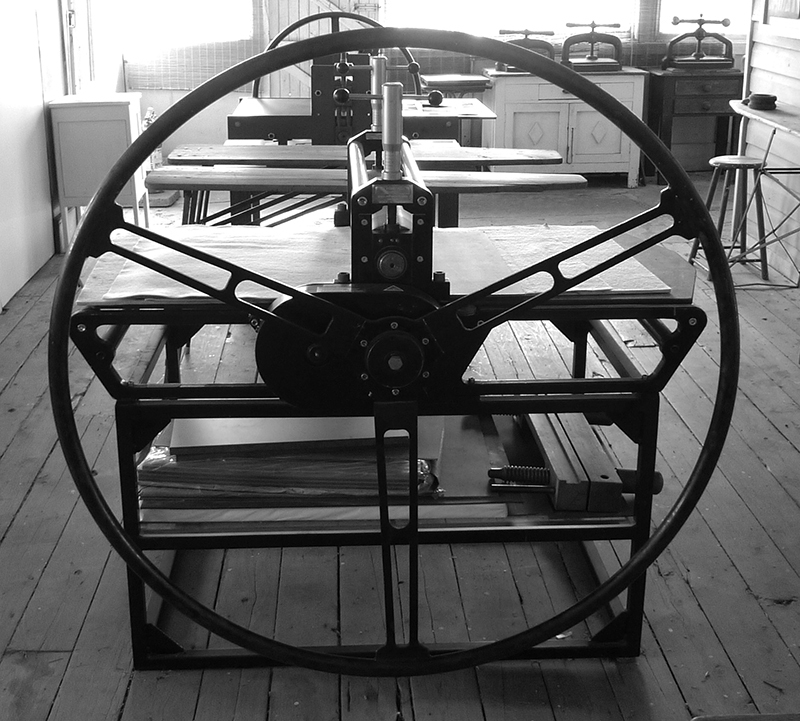 Richard Swinbourne built the Swinburne etching press which became important to printmakers far and wide. Includes works by John Winch, Madeleine Winch, Jess Winch, Richard Swinbourne, Margaret Swinbourne, Michael Kempson, Tim Winters, Lynn Winters, Charlotte Blesing, Sita Cooray, John Caldwell, Marianne Courtenay, Michael Winters and Bernhardine Mueller.